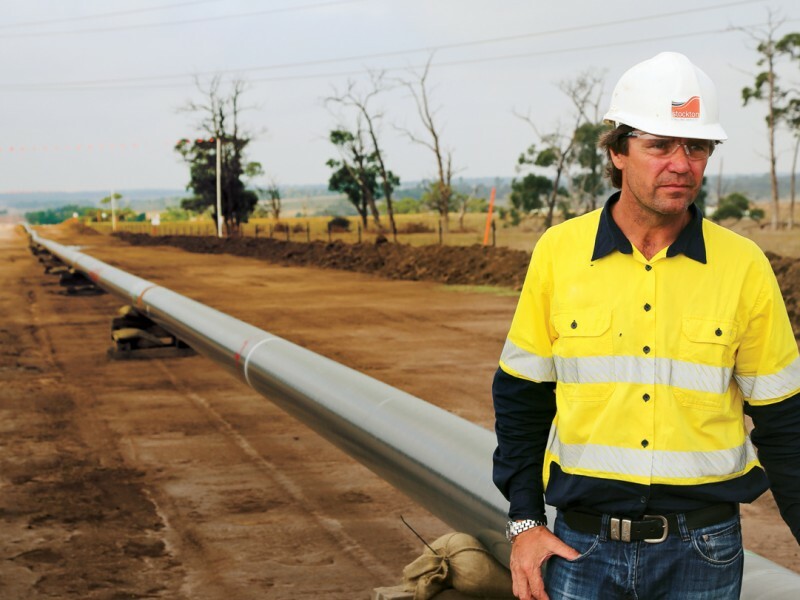 The Longford Liquids Pipeline under construction by Nacap Australia has utilised up to 6 HDD rigs at anyone time and has over 80 HDD crossings proposed along the 186 km pipeline route. HDD Engineering support and review during the detailed design and in the lead up to Construction. Services included review of HDD Contractors engineering, procedures, drawings and plans and participation in risk and constructability workshops. Supply of specialised HDD Field Superintendents during the construction phase. The Superintendents act in a Client advisory role, overseeing the HDD contractor on site to ensure that the project is executed as planned, and in a safe and environmentally responsible manner. Risk of frac-out which could occur in sections of low-lying land, shallow creeks, road and rail crossings. Specification requirements due to space restrictions, shared easement, tight radius design and compound curves. Interface and interference issues from adjacent assets (DN250 LP Gas, DN700 Oil Pipeline) and future FOC at 3m centres.